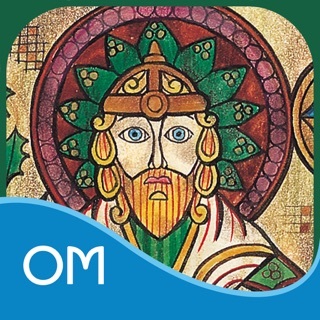 This app is for customers who own the older version of this app and require an update for 64-bit compatibility. 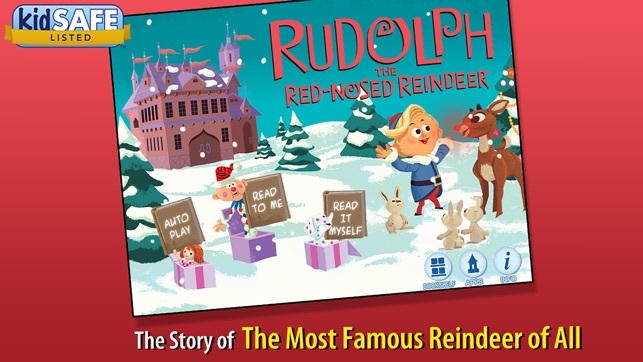 Rudolph the Red-Nosed Reindeer © and ® The Rudolph Company, L.P.
Great story that goes with the classic movie. 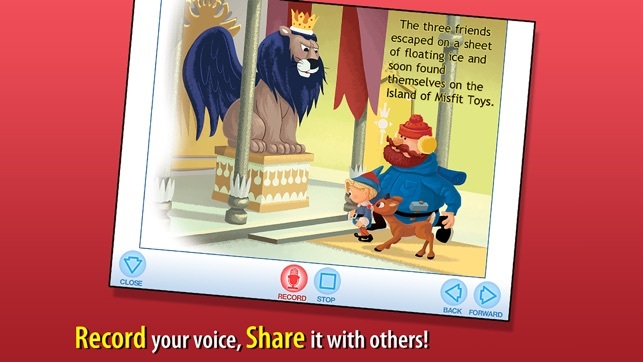 I love how interactive this story is, good stuff for the young-ones. I think it looks best on a iPad. They DO use the original character voices when you touch them on the screen, it is a clip from the original movie. Keep in mind that it sort, but for a bed time story, it is perfect. I will by more products of they are all like this.. 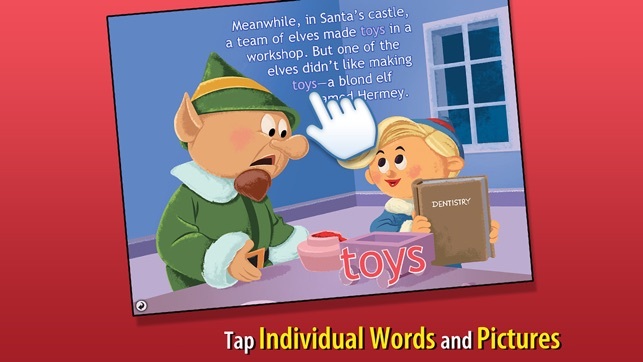 This is a must have Christmas app. 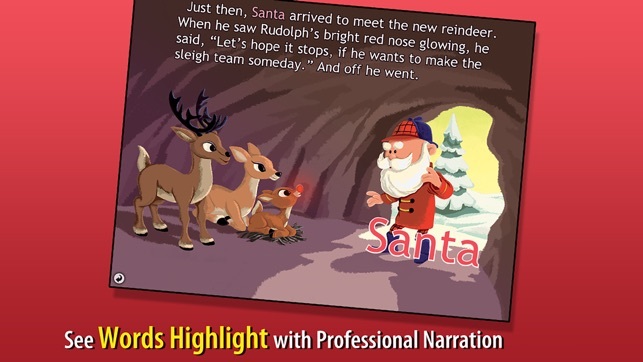 Rudolph and his friends really come to life in this application. 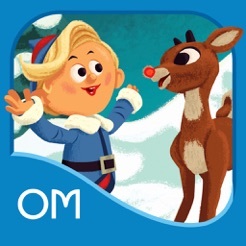 It makes you want to get a cup of hot chocolate, start a fire and listen to the story of Rudolph on your iPhone. The snow falling is just the icing on the cake. A job well done. The kids will love watching this over and over!! !